Our company is a recognized leading manufacturer and supplier of high quality rubber diaphragms, also referred to as diaphragm seals. Our company’s reputation for excellence has been built on our ability to provide our valued customers with the most effective designing, engineering and manufacturing solutions to meet their most demanding applications. 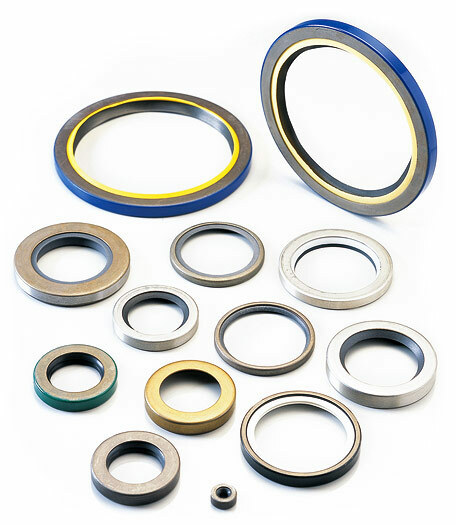 Our main objective is to continuously exceed our customer’s expectations by providing them with high performance gaskets and sealing products, competitive pricing, on-time delivery and exceptional customer service. Our company maintains a modern manufacturing facility along with knowledgeable, technically-oriented professionals enabling us to consistently meet all of your blueprint specifications and tolerance requirements. 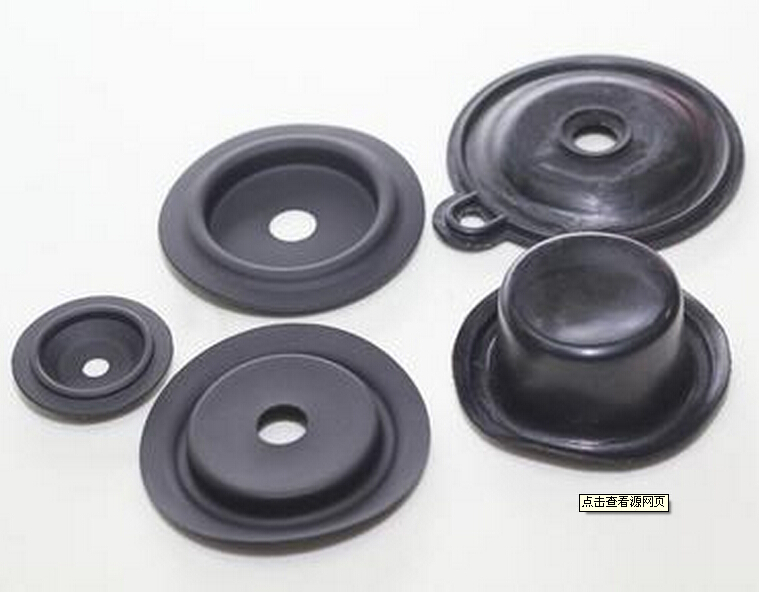 Our company has over forty years experience specializing in the manufacturing of precision molded rubber products, including fabric reinforced rubber diaphragms and homogenous (all rubber) diaphragms. 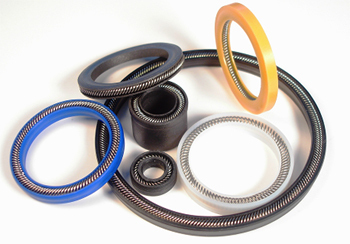 By definition, rubber diaphragms are flexible seals that prevent unwanted transmission of substances between two places. These substances can be liquids, gasses or solutions. They are characteristically tough and dynamic and essential in many flow control applications. We provide full production capabilities from prototype and short run quantities through large production runs. 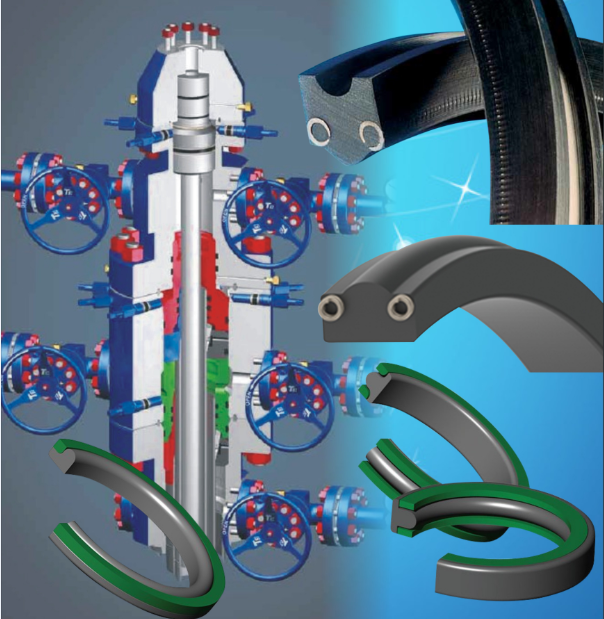 Our company takes pride in its ability to consistently produce precision custom rubber diaphragms guaranteed to meet your most stringent requirements and function perfectly within your application. The rubber molding tolerances for rubber diaphragms are complaint with rubber molding industry standard RMA A2 Precision tolerances. Our company provides diaphragms produced entirely of rubber. These homogeneous rubber diaphragms are used in very low-pressure applications when the strength of a fabric reinforced diaphragm is not required. Homogenous rubber diaphragms offer similar functional advantages as fabric reinforced diaphragms and tend to be more economical for our customers not requiring a sturdy construction. Rubber diaphragms and fabric reinforced rubber diaphragms are critical to the operation of equipment and systems in the industrial, automotive, aerospace, oil, gas, medical instrumentation, and pump and valve industries. If a dependable and accurate response to a hydraulic or pneumatic pressure change is needed then almost certainly a diaphragm seal is required. Our company is experienced in engineering and manufacturing solutions for diaphragm applications including: pumps, pneumatic diaphragm pumps, high pressure diaphragm pumps, diaphragm pressure gauges, diaphragm vacuum pumps, diaphragm air compressors, diaphragm fuel pumps, diaphragm metering pumps, actuators, pneumatic actuators, thermal actuators, wax actuators, and control valves.